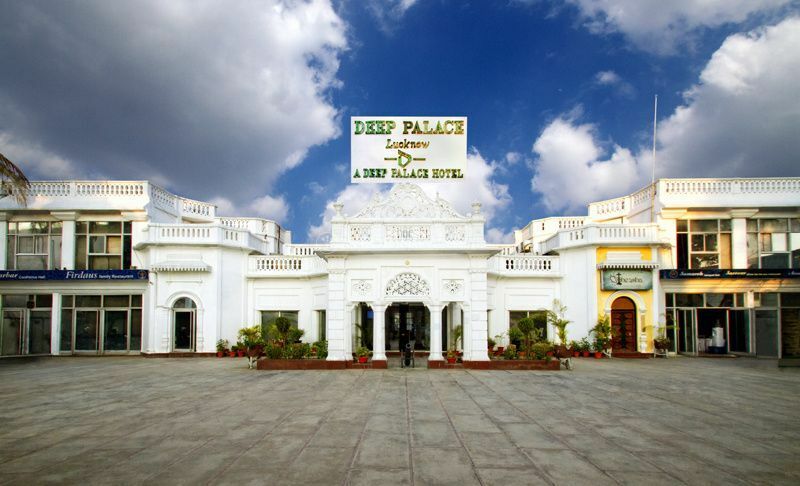 Deep Palace, Lucknow ARE YOU A VENDOR? 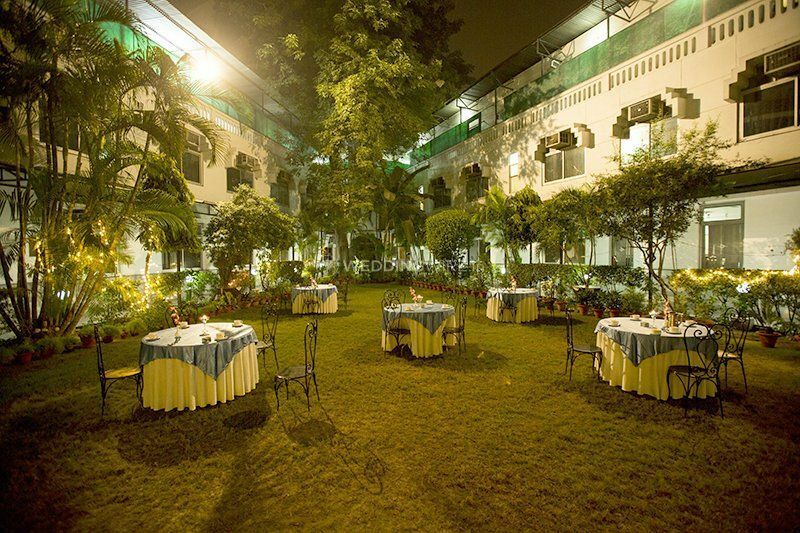 Deep Palace is a famous hotel based out of Lucknow. 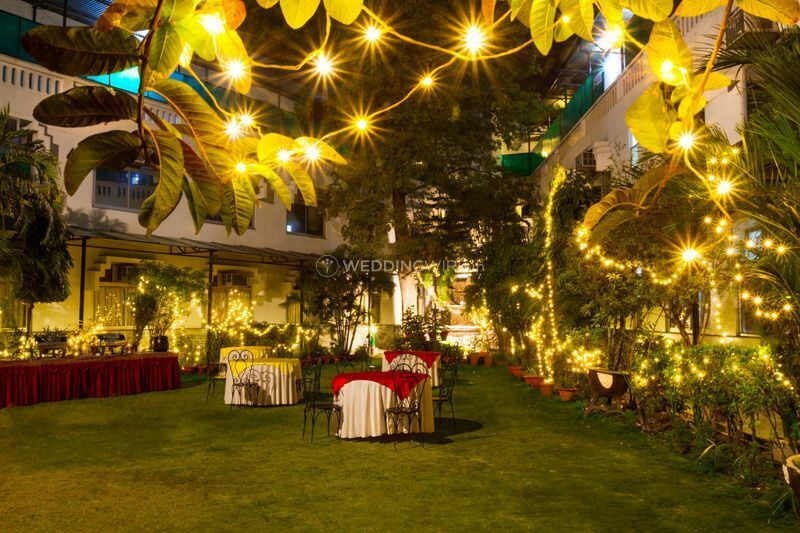 It's an ideal destination to host all your wedding functions in the most beautiful manner. 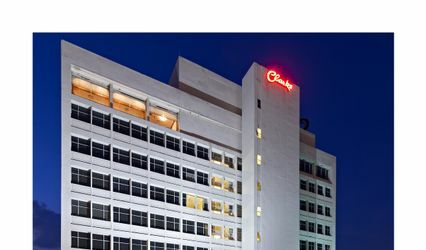 It's a four-star hotel that offers world-class hospitality and impeccable services for making your event a grand success. 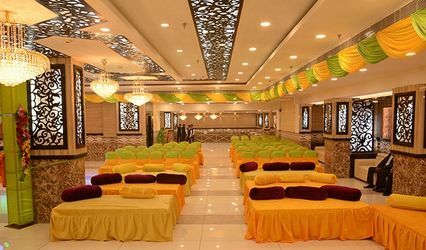 Deep Palace is your one-stop solution for all your wedding venue related needs and requirements. From pre-wedding function to post-wedding ceremony, they are your one-stop solution for all your wedding functions. 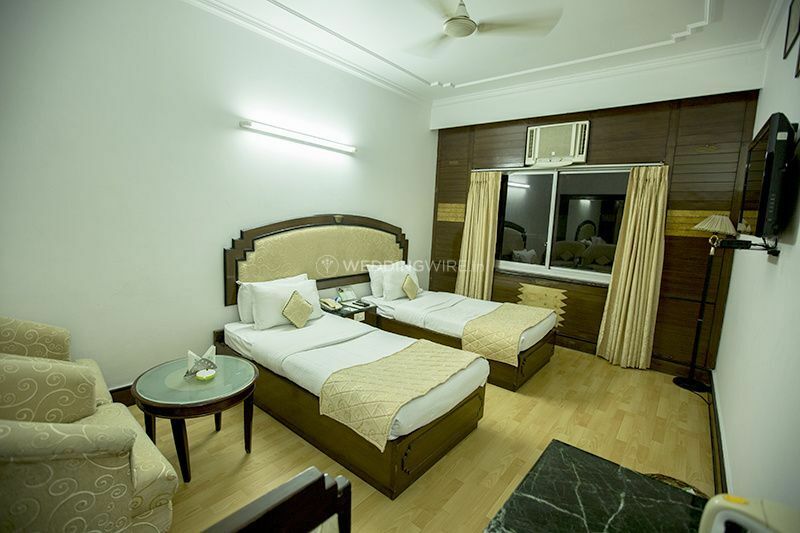 Located in the heart of Lucknow, it is easily accessible from all parts of the city. 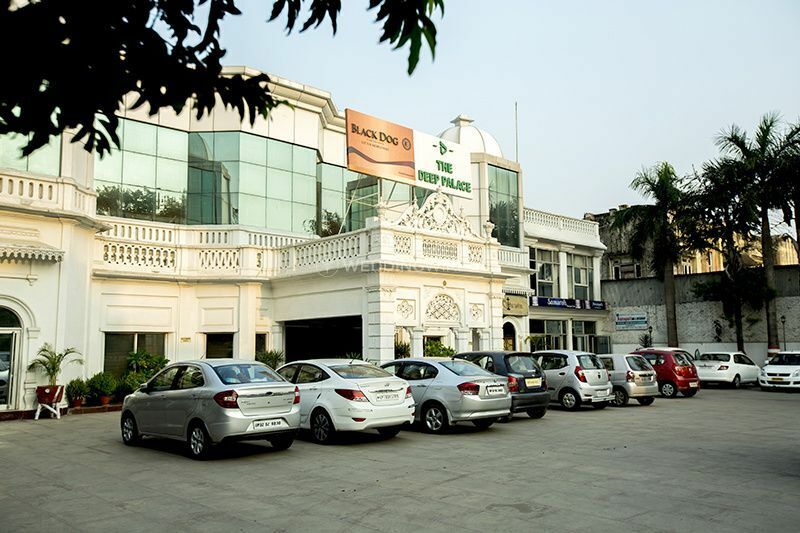 Deep Palace offers their event spaces as both indoor lawns and banquet halls which can easily accommodate a crowd of up 500 people at once. 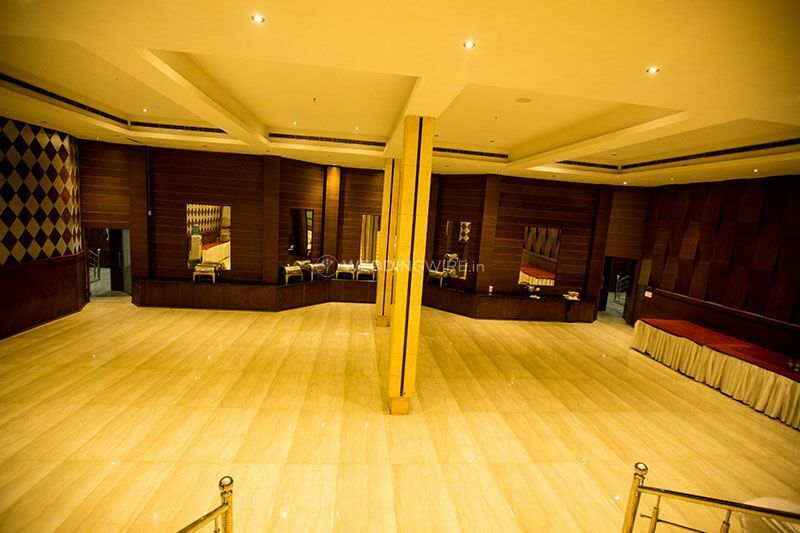 It's an ideal destination to host grand weddings with huge gatherings. Deep Palace offers you a wide range of services which can be customised and personalised according to your needs and preferences. 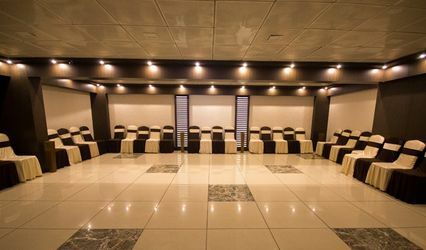 Some of the facilities offered by them are basic lighting, electricity and backup so that your event doesn't stop in between. They also offer furniture, bridal room and sound/music license so that you get maximum benefits from their impeccable services. One of the best facility they offer is guest accommodation, which makes them an ideal option for residential weddings too. 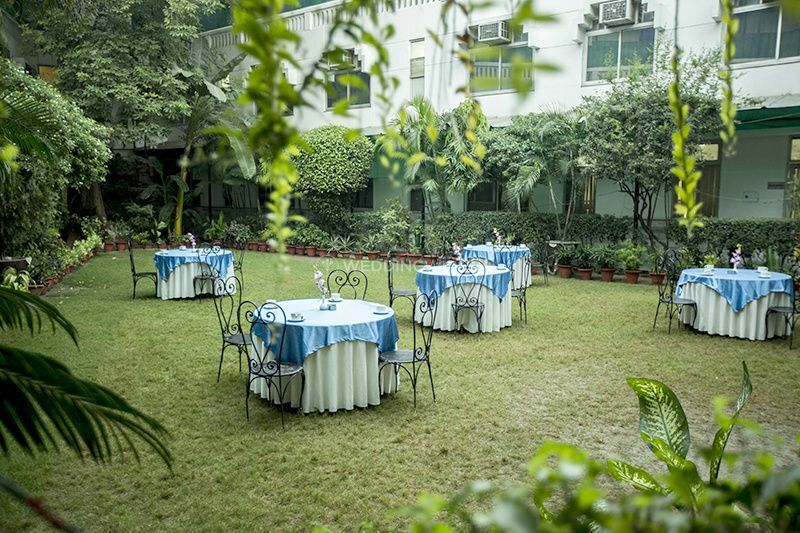 They also offer multiple event spaces so that you can choose your setting depending upon your function and gathering. 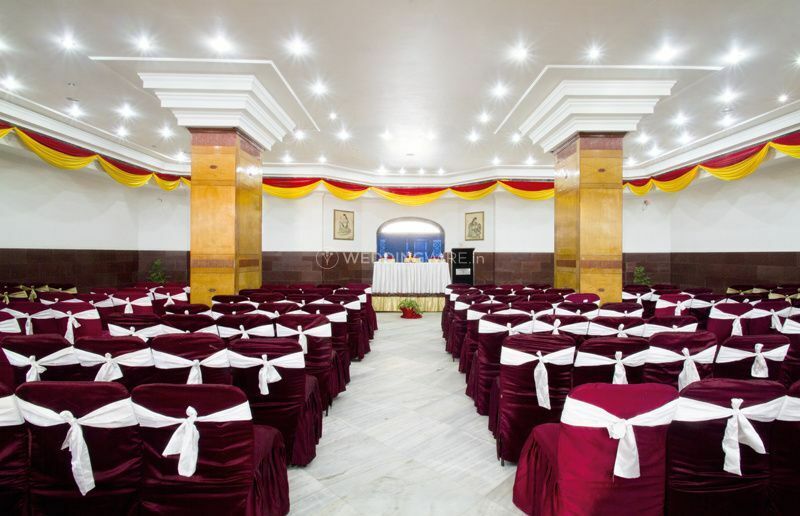 The management team at the hotel ensures that all your functions are carried out smoothly without any inconvenience. Deep Palace offers you a wide range of services which can be personalised and customised according to your own needs and preferences. They also provide you with served based alcohol policy in which you have to arrange it yourself and pay for licensing, bartending and corkage. 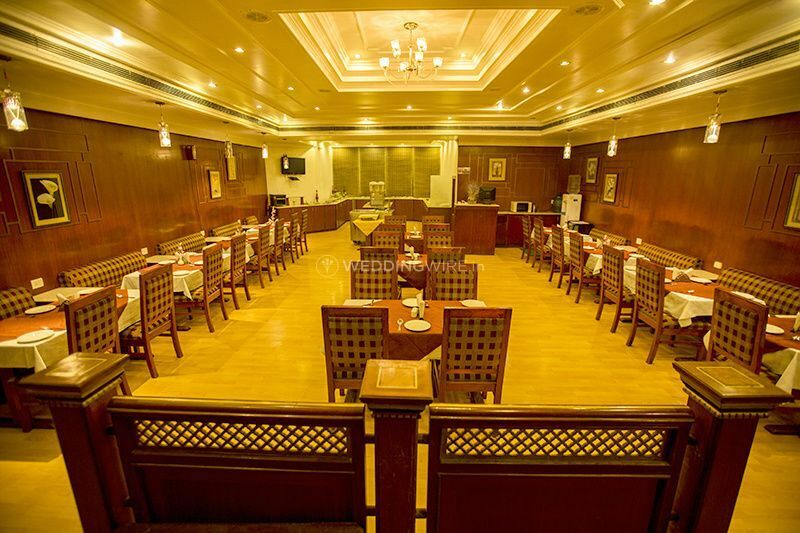 They also provide you with in-house catering so that you get the best culinary experience of your lives. From north-Indian to South-Indian, you get a variety of multicuisine dishes that will definitely take your tastebuds on a heavenly voyage.